The Rubber Flange cartridges are designed with the aim to make the installation process easier. Easy fit filter cartridge - no tool! 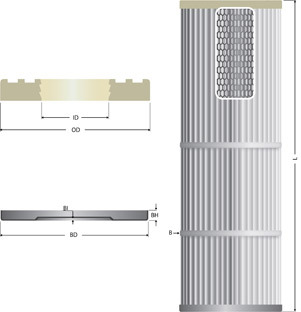 Top flange is molded in polyurethane while the filter cartridge bottom often has a metal end cap. The Rubber Flange cartridges are also known as “Stufenaufnahme and Steckaufnahme” cartridges can be delivered with all our high efficiency filter media. 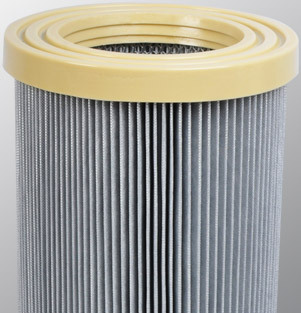 S. E. W. North Filtration’s pleated filter materials can optimize your air filtration.